Let’s take a balanced approach to talking about Biblical prosperity. 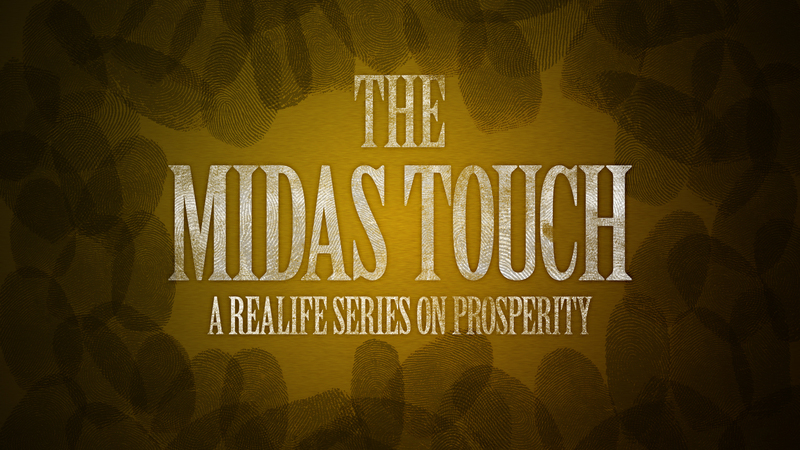 In part 1 of “The Midas Touch” we’re dispelling some myths on tithing and looking at how young adults can begin a life of prosperity now! No Replies to "The Midas Touch :: Part 1"